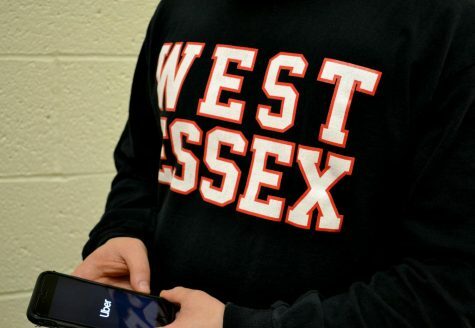 A majority of teens at West Essex tend to have an obsession with cars, whether it’s their own car, someone elses, or just the idea of cars in general. But what is it that causes teens to feel this way? After talking to upperclassmen about the cars they have or the ones they want, I’ve realized that many teens don’t necessarily know a lot about these vehicles. Instead, it has become more of a competition about fitting in. “Obviously I want to drive around in a nice car, everyone else does, which is why I got a Jeep,” senior Andrew Campione said. 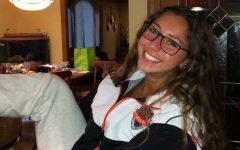 “I want an attractive car, because most people do have them, but at the same time as long as I have something that gets me from place to place it doesn’t matter,” junior Mia Servidio said. Of course when it comes down to every teen, it isn’t only about having the fanciest, fastest, or most common car, because there are many students that know more about their car than one would think. Personally, I know nothing about my car besides the name of it, which puts me in the category of having a car just to say I have it. There isn’t anything wrong with wanting an expensive car, but someone’s final decision shouldn’t be about whether the car is socially acceptable or not. Everyone should feel comfortable in what they drive and not worry about what other people will say. OPINION: Why not take a gap year? Does Valentine’s Day even have a point?